When a two-year old child arrived – so badly abused by his father that he was both Mentally and Physically Handicapped and nowhere to stay, the Community realized that it had now become essential to make provision for Children with these Disabilities. Rotary made a Home available and a Governance Body of Local Volunteers was elected. On September 1, 1999 Huis Talje opened its doors. This two-year old Child was the inspiration that lead to the event. According to the Department of Health and Social Development a Special Home for such Children was needed, thus the birth of Huis Talje Children’s Home. Our Children cannot be put in a normal Children’s Home because of their disabilities. Specialized care is needed as well as Special Attention to their dietary needs. 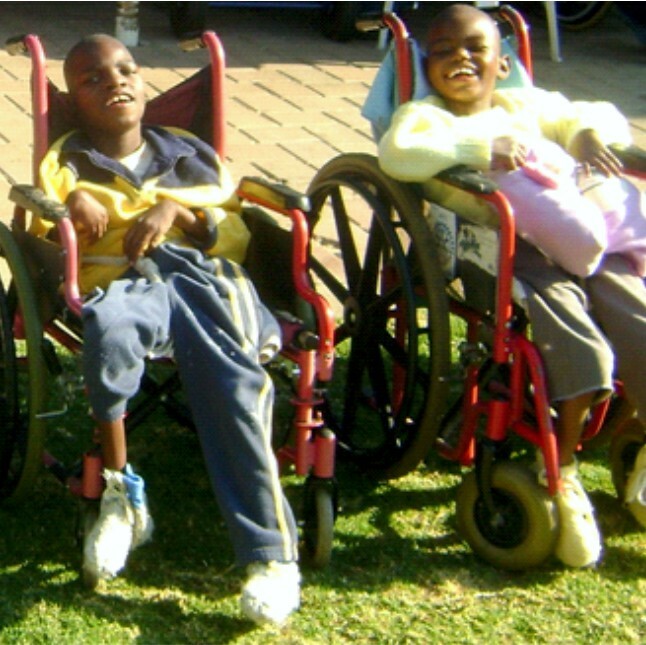 Since 1 September 1999, many children have been accommodated. 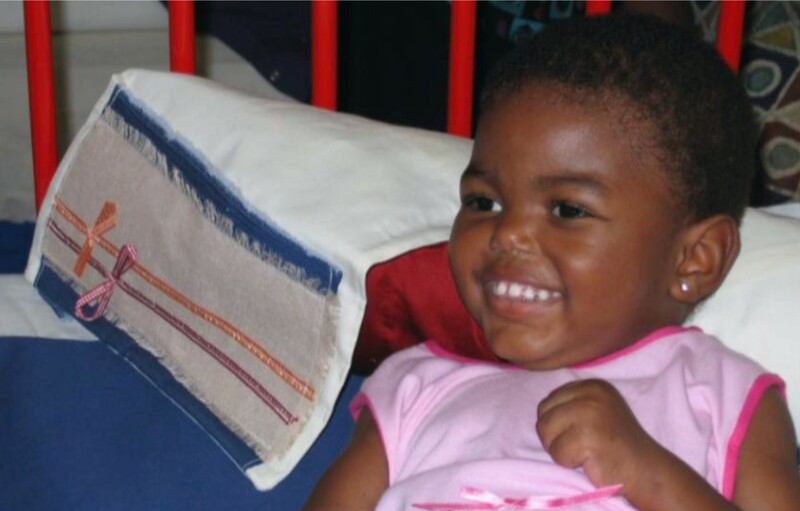 After working closely with the Departments of Health and Social Development, Huis Talje Children’s Home has been registered as Children’s Home catering for Children with Special Needs. We receive a subsidy of R2 500.00 per Child per month. Our running costs amount to R302 608.90 per month, and cannot be met with these amount. Facilitate the Development of Human Capacity, Quality of Life and Self-reliance within a Caring and Enabling Environment. Encourage and assist Efforts Aimed at Stabilizing Family Life and Improving the Social and Educational Environment of Severely Intellectually and/or Physically Handicapped Children. Co-operate and Network with Government, like-minded Organizations and Institutions to avoid Duplication and keep Abreast of all Developments related to child Welfare. Provide Care for all Children referred by Court Order, the various Departments and the surrounding Communities to the best of our Ability and Financial Resources. To provide Educational Stimulation to Children, with the Capacity for it. Raise the funding needed for our Programmers through local Community Events, working with Service Organizations to Establish a Formal Fundraising Drive. Market the Project Nationally and Internationally. 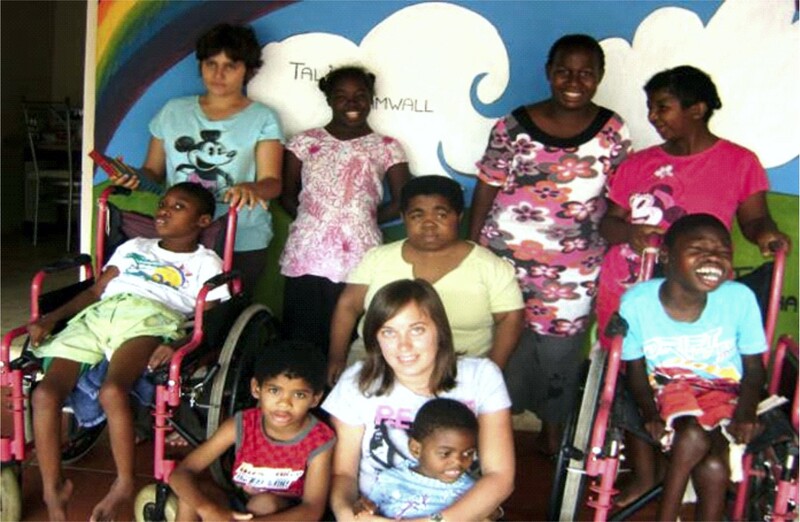 Huis Talje Children’s Home’s Service to Children with Special Needs is in Compliance with the four levels on, Residential Facilities for Persons with Disabilities. 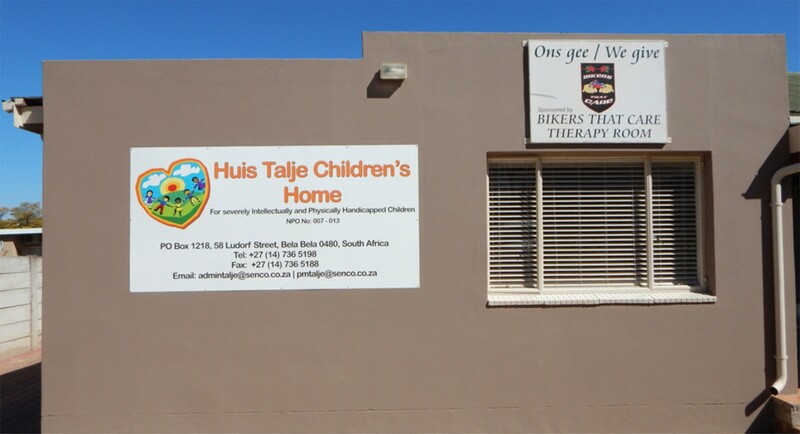 Huis Talje Children’s Home’s, services comply above average on all four levels. Monitoring is regularly done by the Department of Health and Social Development. 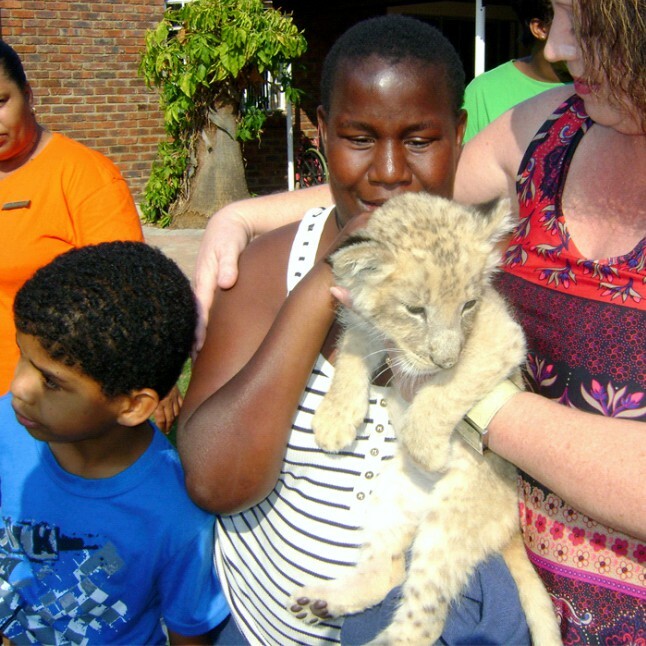 Huis Talje Children’s Home Provides Care for Children, mostly from Previously Disadvantaged Communities. To date the bulk of the Support Needed for the Project has come from the surrounding community. The Governing Body is made up of Local Volunteers and the Local Community helps with donations of food, clothing, equipment and labour. Local Professionals help with Services such as Auditing, Medical Care, etc. at a lower rate to the Centre. Financial Assistance is needed, and although the local Service Organization raise funds for the Project, our local community is struggling and now we must call on Organizations such as yourself, for Assistance. The ratio is One (1) caregiver to Eleven (11) children 24 hours a day. We are open day and night 365 days a year. The governing body shall ha ve all such powers and authorities as are allowed by law and shall be entitled on behalf of the home to undertake any act of which a natural person is capable except such acts as expressly prohibited in terms of the constitution In the event of the home being dissolved, the assets shall be handed over to such other body having similar objects. We realize that the budget that follows is large, but we have submitted our Proposal to several other potential sponsors, and continue to hold fundraising events in our local community. In this way we are confident that we will be able to raise the funding required to Serve the Children. Please be assured that your Contribution will make a Huge Difference. A General Contribution for running costs is of Inestimable value. A contribution for any specific item in the budget will also be much appreciated.